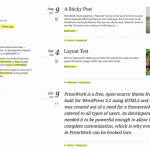 PressWork is a free, open-source theme framework built for WordPress 3.3 using HTML5 and CSS3. 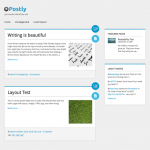 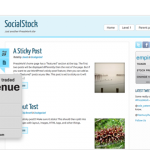 It was created out of a need for a framework that catered to all types of users. 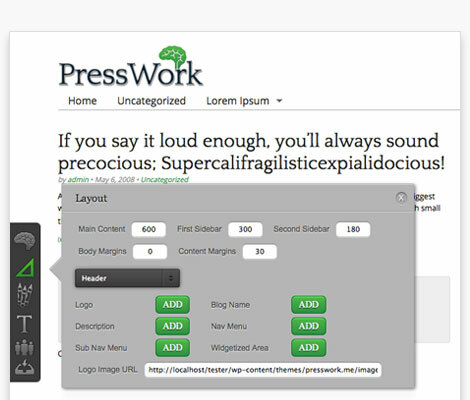 As developers, we needed it to be powerful enough to allow for complete customization, which is why every element in PressWork can be hooked into.